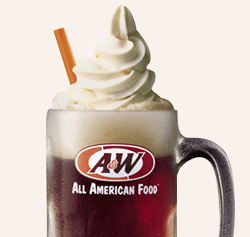 Stop by your local A&W on August 6th for a FREE Small Root Beer Float! From 2PM-8PM, anyone who walks in can pick up a free root beer float. No coupon is needed! I’ll be sure to remind you all then. 🙂 Go here for more information. 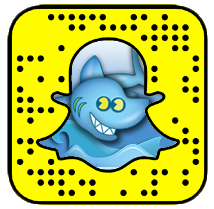 ➡ And be sure to enter the A&W 2017 Collector’s Mugs Sweepstakes for your chance at winning 1 of 50 FREE mugs!